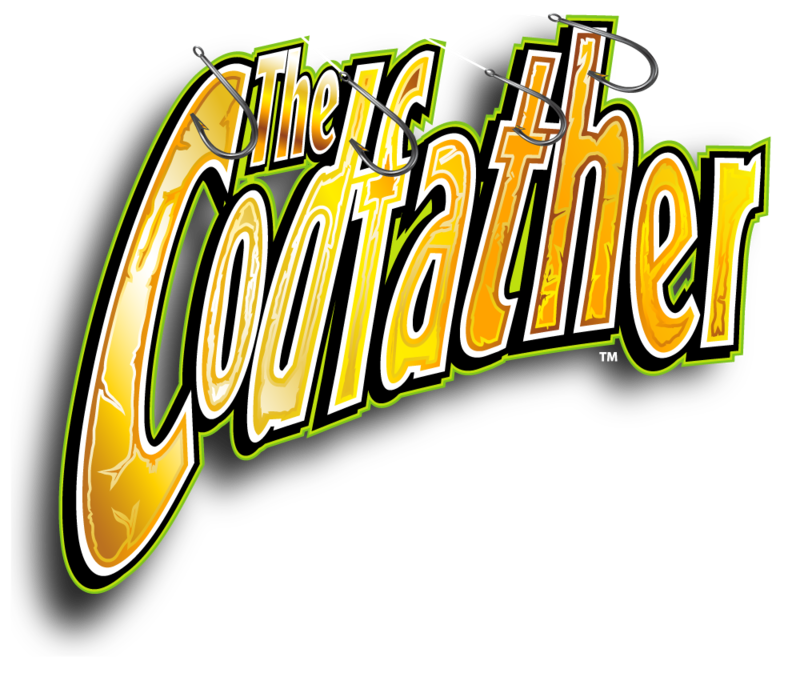 popular movie: The Godfather and fish. There are 10 free spin available that come with a 3x multiplier attached and on top of that there is also the possibility to receive a big prize when you activate the Big Boss bonus round. 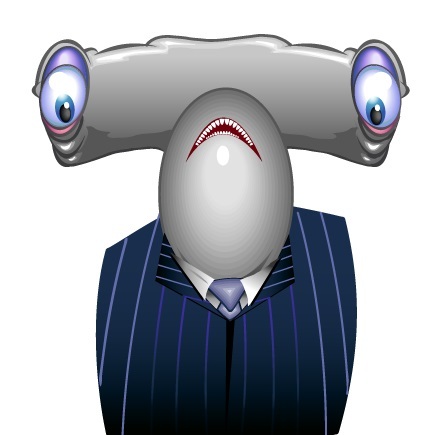 The wild symbol can be easily recognized as it’s represented by The Codfather himself and it can only appear on the second, third and fourth reel. 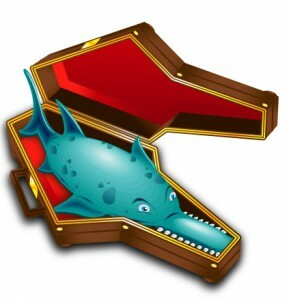 The logo of the game is going to be the scatter symbol and this is one of those symbols that has the power to skyrocket your winnings. Based on the number of scatters you have on an active pay-line you should be able to get different payouts starting from 2x and going up to 100x your total bet. In case you get 3 or more scatters on your reels, then you are automatically given 10 free spins or more. During these spins all the winnings are tripled and this is a feature that could get retriggered. 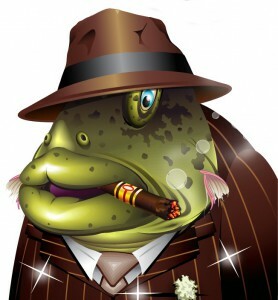 During this free spins feature, you will also be able to get the Big Boss Bonus round trigger. This is happening as soon as the bonus symbol appears on the reels which are located in the middle, but this must happen at the same time. When you do manage to get this bonus round activated, your mission is symbol. You are presented with 5 bosses and you need to pick one of them. There is going to be a huge payout that goes straight in your pocket. 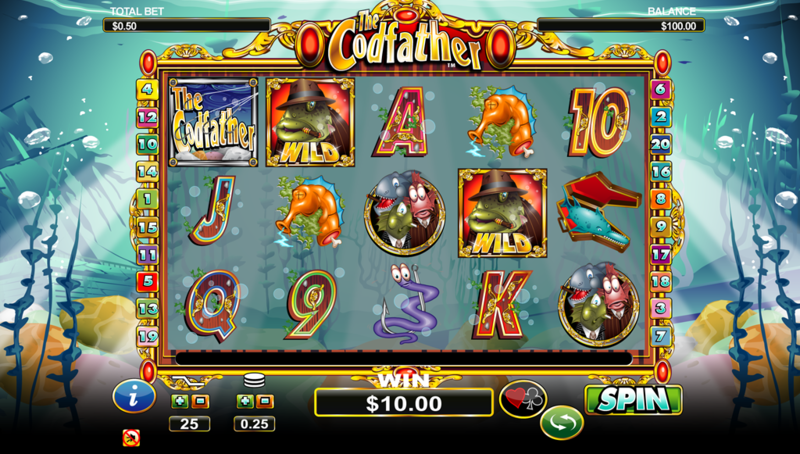 The coin denomination for The Codfather slot starts at $0.01 and goes up to $2.00. There are up to 25 pay-lines available and this means that the maximum bet is set at $50. Another feature that is always able to captivate the players is the gamble feature. This can be activated with a click of the mouse at the end of each winning round. When you click on the gamble feature, you will get the nice opportunity to start playing a simple card game where you have to guess either the suit or the color of a card and you can double or quadruple your winnings.